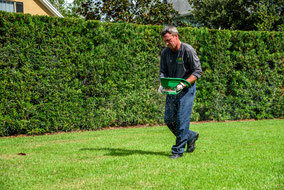 Lawn Fungus and Disease Control In Orlando - Quality First Lawn And Shrub Care Inc. 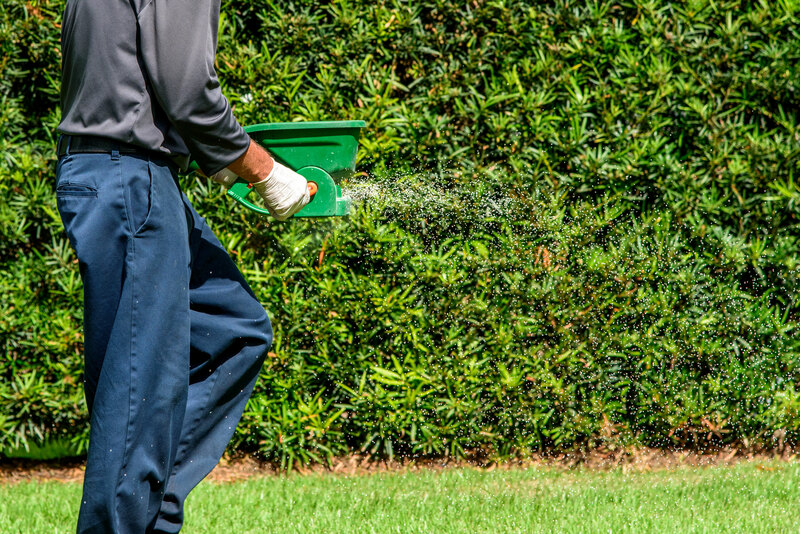 The best control of disease is achieved with cultural practices. 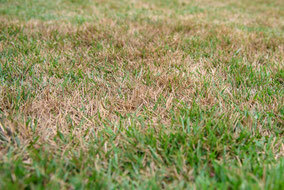 Watering, mowing, traffic are just a few things that can contribute to disease issues. 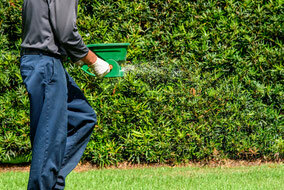 We work very hard to inform our customers of the best practices available to prevent disease. That said there are situation that can’t be controlled like areas that retain water, rainfall, temperatures, and humidity. When disease becomes active it is critical to know the cause of the disease and which disease it is so the proper chemical can be selected. We select the products we use for disease based on our knowledge and likelihood of recurrence. 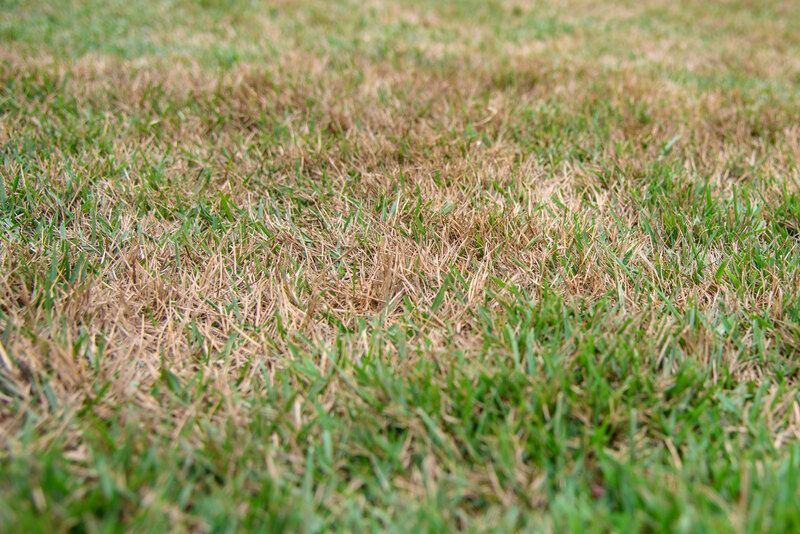 Using a systemic fungicide is costlier but in an area of brown patch fungus you have to use something that will prevent it from coming back.